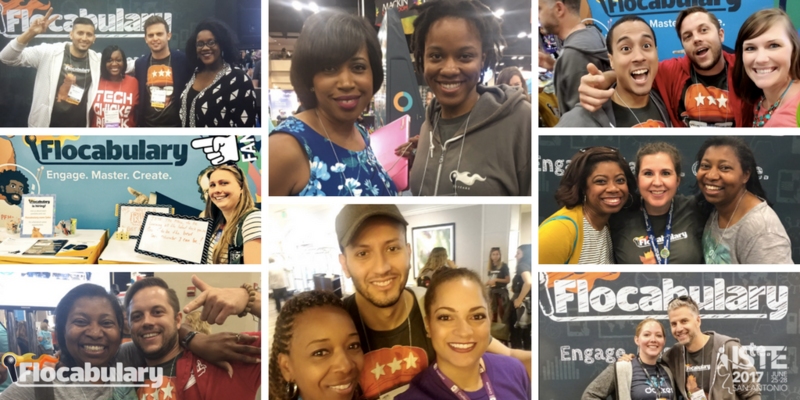 For many educators, ISTE is the biggest conference of the year. 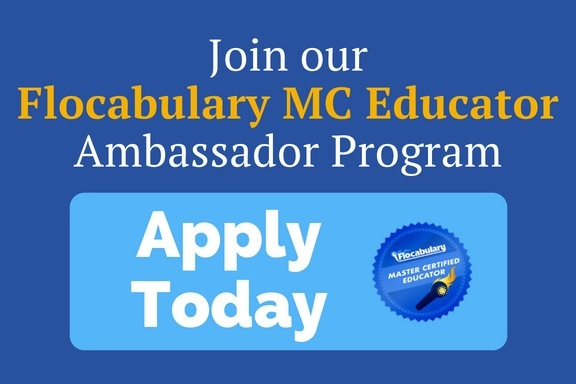 The same goes for Flocabulary! We just returned from 3 incredible, exhausting-yet-invigorating days on the expo hall floor in San Antonio. Didn’t catch us in the convention center? Maybe you’re part of the #NotAtISTE crew? We’ve got a recap for you, with plenty of videos and photos to check out. Let’s go! During Sunday’s opening keynote, ISTE CEO Richard Culatta shared updates on how the organization has been building its vision, community and learning opportunities over the past year. 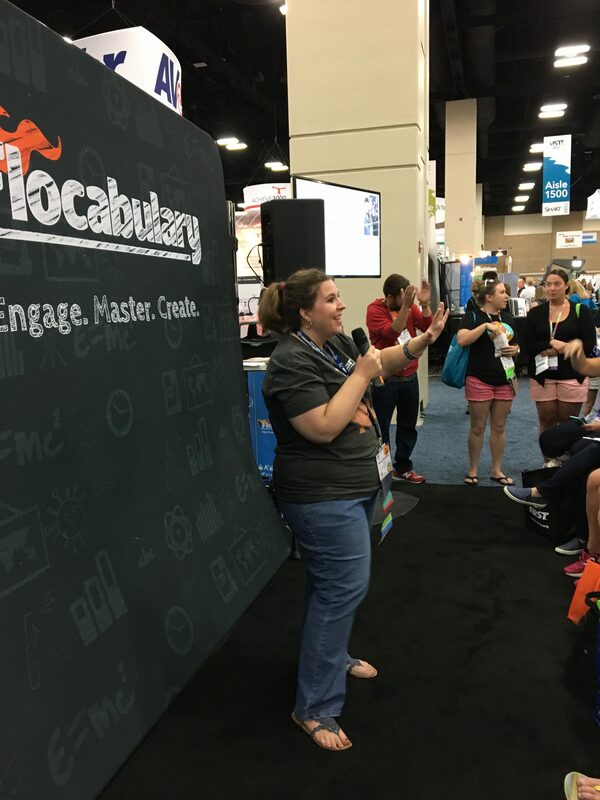 We were honored to collaborate with ISTE on a Flocabulary rap about the ISTE Standards for Students, which premiered at the keynote. We’re excited to continue our work with ISTE to bring you more resources for teaching to the ISTE Standards this coming year, too. 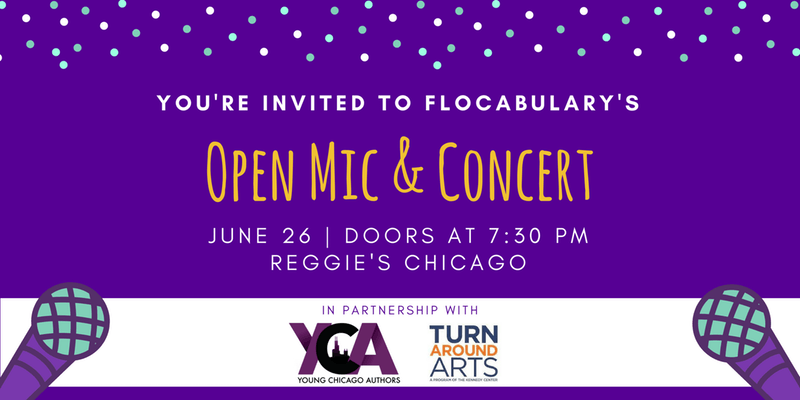 We were in awe of the incredible raps these educators put together. 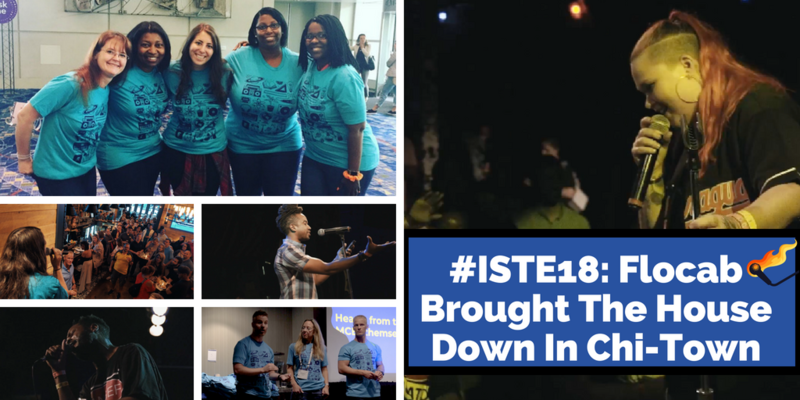 Here are some highlights, including a sign language rap from Jared Lopatin, an English teacher at a deaf school in New York, and the champion of our Second Annual Academic Rap Battle, David Kelly, an Instructional Technology Coach of Summerville, SC. 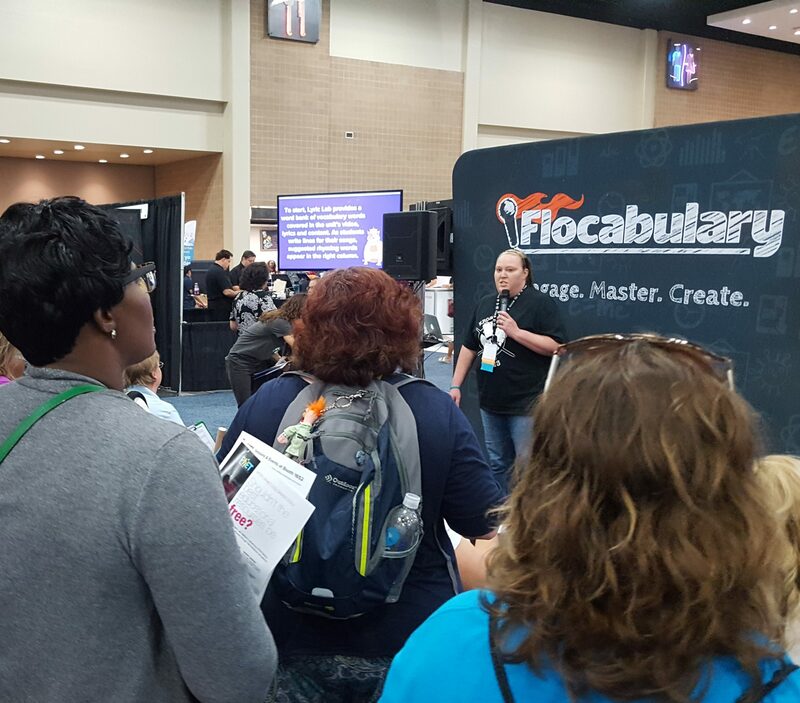 Two of Flocabulary’s own MC Educators, Amy Storer and Melody McAllister, spoke at our booth about how they’ve used Flocab to support their instruction with elementary education, flipped classrooms, group intervention models, and deepening writing skills through Lyric Lab. We’re so grateful for having them share their stories with ISTE attendees. 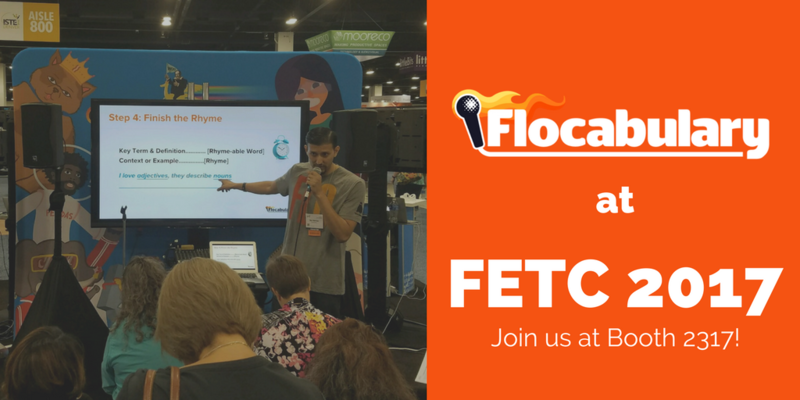 From the entire Flocab ISTE 2017 crew, we want to thank you for stopping by our booth this year. ISTE is an amazing conference with seemingly infinite learning opportunities, and we’re grateful to have met the thousands of people who stopped by our booth. Cheers!